James and I both work quite a bit to bring you In the Year of the Rabbit and we love making it for you. While we hope you’re enjoying a story that we worked on for about two years before we started publishing it, unfortunately it took us two years just to start publishing it. That’s predominantly because this isn’t how either one of us makes a living. We both have day jobs and responsibilities that we have to work around in order to make this all happen. While I can’t speak for James, I know that I would love to just make this for a living. I want to be able to focus solely on telling our story and doing it the best way we can. While we’ve got a pretty good workflow built up we’d love to be able to bring our readers more. More what? I don’t know yet, honestly. Right now we just want to keep the proverbial lights on and maybe update more than once a week. But in the future? Stickers. Art prints. Shirts. Stuffed animals. Cartoons. Who knows? So if you enjoy what we’re doing here and would like to see it continue into the foreseeable future, please consider donating. Everything helps and anything you can give is going to go into making In the Year of the Rabbit the absolute best it can be. If you donate $5 or more Tyler will personally hand draw and mail you a little somethin’somethin as our way of saying thanks. 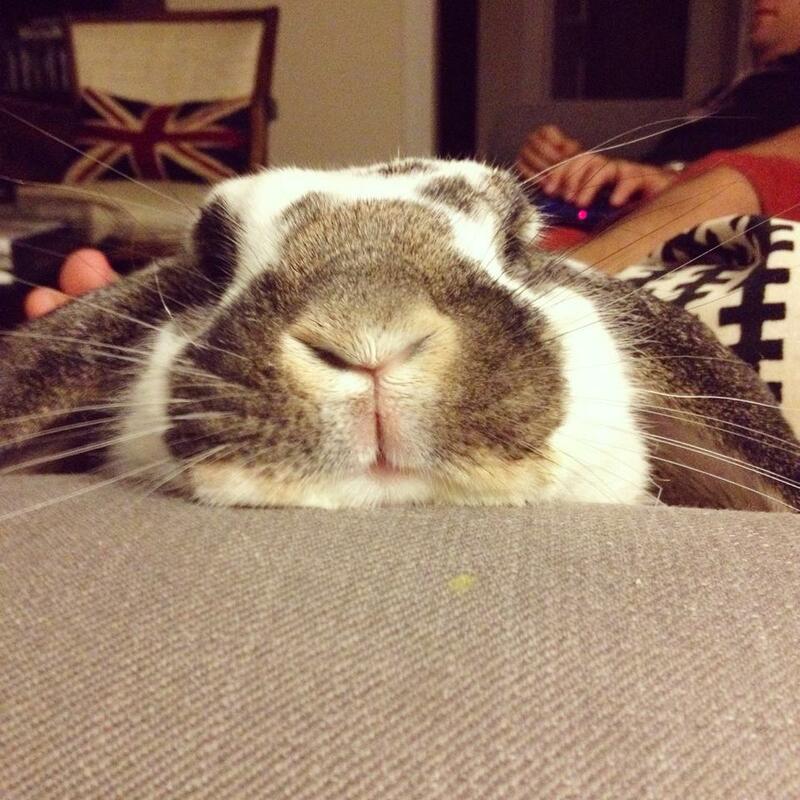 And if not for us, do it for da bunny.